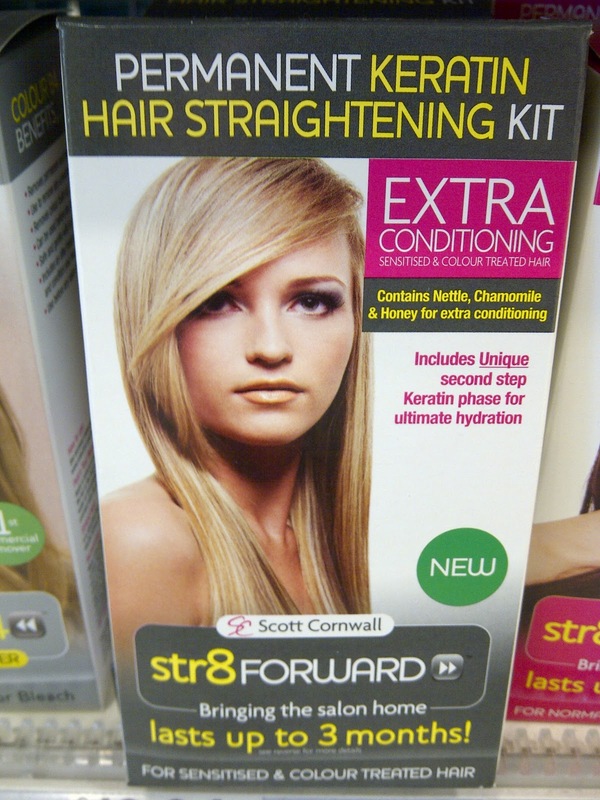 Meg's Boutique: Semi-permanent straightening solutions: too good to be true? Semi-permanent straightening solutions: too good to be true? So when Charles Worthington released their 40 day straight home hair straightening kit for £20 at Boots I thought all my prayers had been answered! This one claims it can also last up to 3 months and comes complete with a Keratin phase for ultimate hydration, which again is exactly what I'm looking for. What bothers me is why the £20 Charles Worthington one might possibly damage the colour and condition of my hair, whilst the very cheap alternatives claim to only strengthen my hair and not affect its colour? After scouring the internet for reviews on these two cheap alternatives to see if they live up to their claims and finding nothing at all, I'm going to appeal to any of you that may have tried or heard of these products to tell me if they are in fact too good to be true or if I should stock up on them immediately? I hope you're all having super lovely weeks! I don't know anything about these, my hair is naturally wavy but i've never experimented with any of these! have used Scott Cornwall before though and the products are really good and don't damage your hair in my experience! I wondered the same thing but unfortunately (like everything else) they will damage your hair. Even going to a salon to have it done professionally causes damage. I wanted to get my straightened permanently in a salon but the hair stylist told me it would damage my hair so I deciced that I won't do it. Just as you said: It's too good to be true!! hi, im also from New Zealand. This product has recently been advertised here and im keen to try it, but like you i was looking for reviews too before trying it. So have you tried this? id love to hear the results. hi, im also from New Zealand. This product has recently been advertised here and im keen to try it, but like anonymous above i was looking for reviews too before trying it. So have you or anonymous tried this? id love to hear the results. Hi there im from NZ and i recently used this [http://www.trademe.co.nz/health-beauty/hair-care-products/other/auction-468540675.htm]and i found it awesome! i have naturally really curly hair, and whilst this doest make your hair dead straight, it made my hair a softer curl and more managable. I also have recently attacked my extremely dark hair with bleach so I also used it for the pure purpose of restoring keratin into my hair. 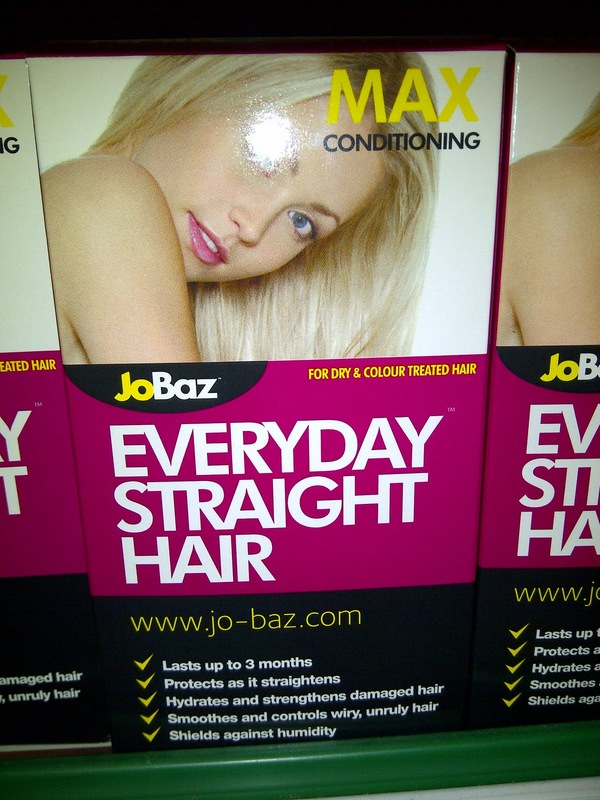 I just saw this jo-baz product at farmers today, and my gut instinct tells me that for $30 it is to good to be true. the one i purchased is a salon grade product that is purchased in bulk and then dispersed in smaller quantities which assures me that little bit more. ALSO just to note, my new fav online hair store is www.hairapy.co.nz, they have some great bargains! I'm also from NZ, have also tried it and it worked well. No damage (I did have blond highlights so was a bit worried). It did take a long time, and its easier if you have someone to help you. It's certainly not dead straight like when I've had it done at the salon but who can afford those prices! It certainly makes it straightish, and I can get away with just walking out the door, or do a little bit of ironing for something fab. I'm just about to do it again with the other half of the bottle I saved. May I suggest blonds try a little bit on a bit of hair that can be easily hidden first, to make sure it doesn't damage - all the bottles have lids so this is easy to do - not like those colour mixes where you have to cut the top off.